1. High speed at which the solid model is generated. 2. The complexity of the model does not form any limitation to its production. 3. The early use of SLA modes was to assist the designer in determining fitness and form. It also provided the sales team with the 3D object to show to a prospective customer, this being far better than the traditional orthographic drawing which many people find difficult to interpret. 4. 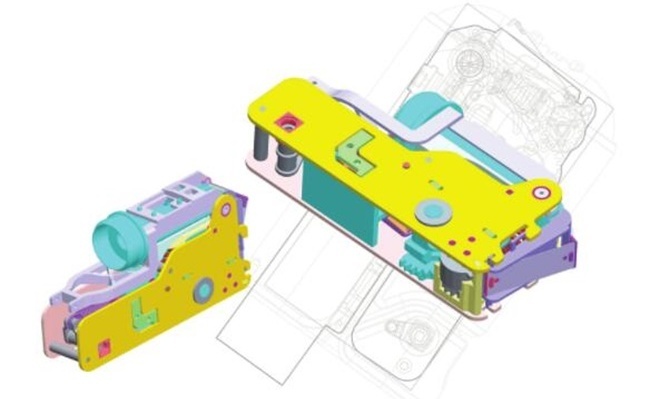 Converts 3D design into accurate physical models at a fraction of the cost of tradition methods. 5. Reduces time to market for a new product. 6. Can be used as a powerful marking tool to promote your products into the consumers. 7. The development of this technology has reached into many of the traditional fields and can be applied in making different types of model in many industries. 8. The printing SLA model can be strong and withstand tapping in some specific resins. 9. SLA prototyping differs with conventional manufacturing methods by adding material layer by layer until the desired feature is achieved, immediately reducing or avoiding the loss of material. TEAM Rapid is a professional rapid Prototyping China and low volume manufacturing company in China. We understand what you needs and can meet your standards. Are you working on your next project by SLA process? We can provide freely SLA sample if you would like to go ahead the volume manufacturing with us. For more info, please contact our team at sales@teamrapdtooling.com today.